It's Here! Get Your Online News Copy Now! 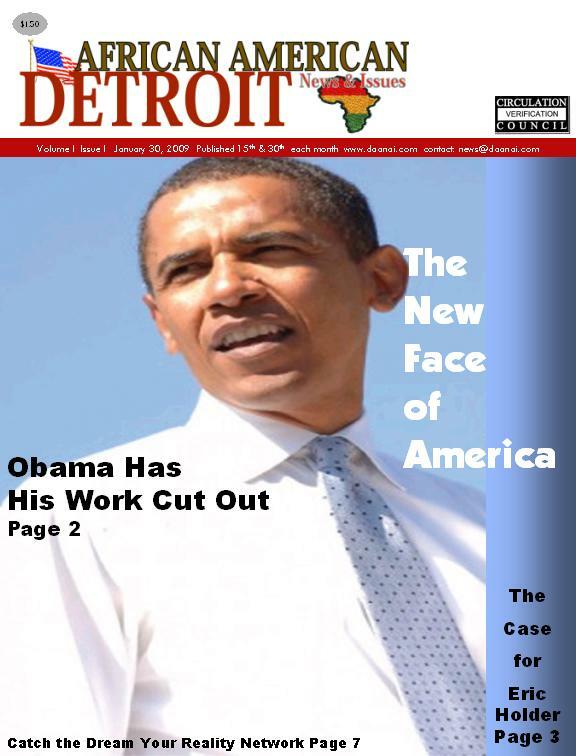 The Detroit African American News and Issues is designed to inform and entertain, create awareness about the market we serve and promote business enterprise.